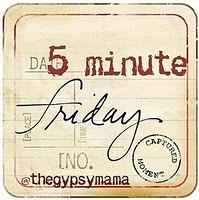 When I think of the word visit it brings up wonderful memories of gatherings of family or friends or a mixture of both. I can hear the laughter shared about some inside joke that only makes sense to those present. I can smell the aromas of a savory meal because there is always great food during a visit. 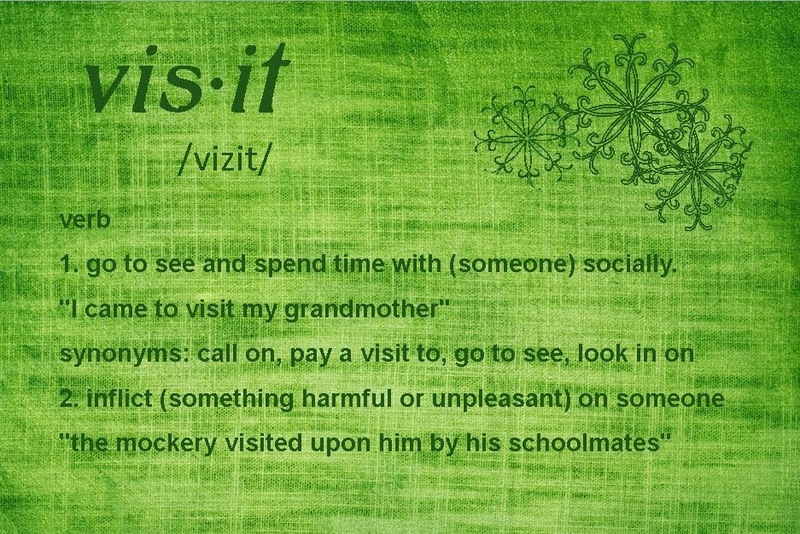 But as I pondered the word visit I also realized that it could also have a different meaning. As in something bad or ominous. In the Bible we find reference to some really great visits, from the incarnate Christ, the Holy Spirit, ministering angels, etc. We also see some pretty awful visits as well such as the death angel visiting each of the unprotected homes and killing the first born in each of them. I then began to think about what type of guest do I want to be when I visit someone, because after all the choice is mine. I can choose to be refreshing and bring with me faith, hope and love. Or I can be the worst of guests and bring condemnation and scorn. I pray that I will remember Who I represent and become a visitor that is welcomed with open arms.